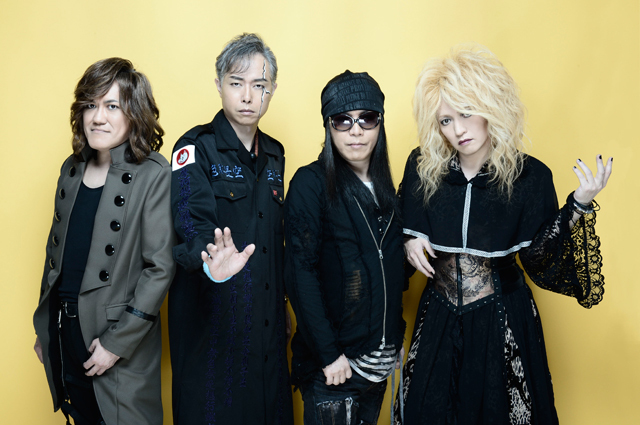 Kinniku Shōjo Tai (also called KING-SHOW) is a　Japanese　rock band. The band name means “Muscle Girl Band” in Japanese. They became very popular in the late 1980s through the late 1990s. In 1999 they disbanded, but then in 2006 they regrouped.